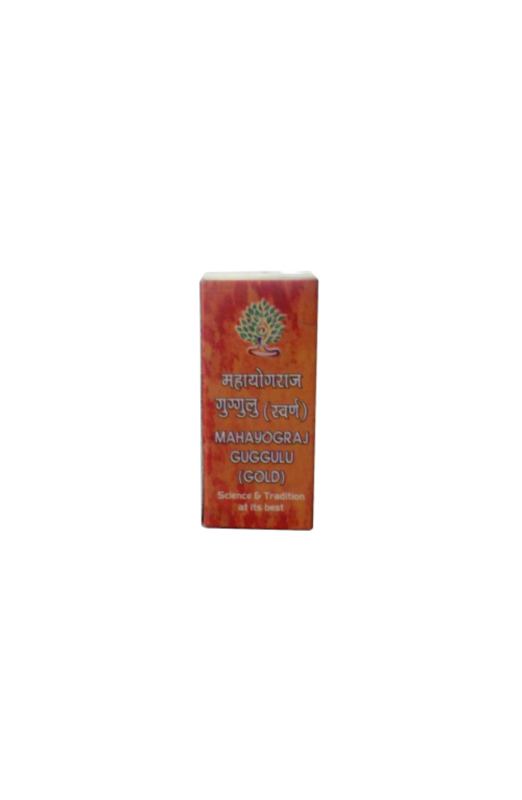 We are among very few companies who manufacture Mahayograj Vati swran yukut or with Gold. It is an old classical medicines which is used for treating all types of vataj disorders.In case of Sciatica, low back pain, cervical spondylitis, Lumber Spondolytis this product is the best choice. In strengths the nervine system.